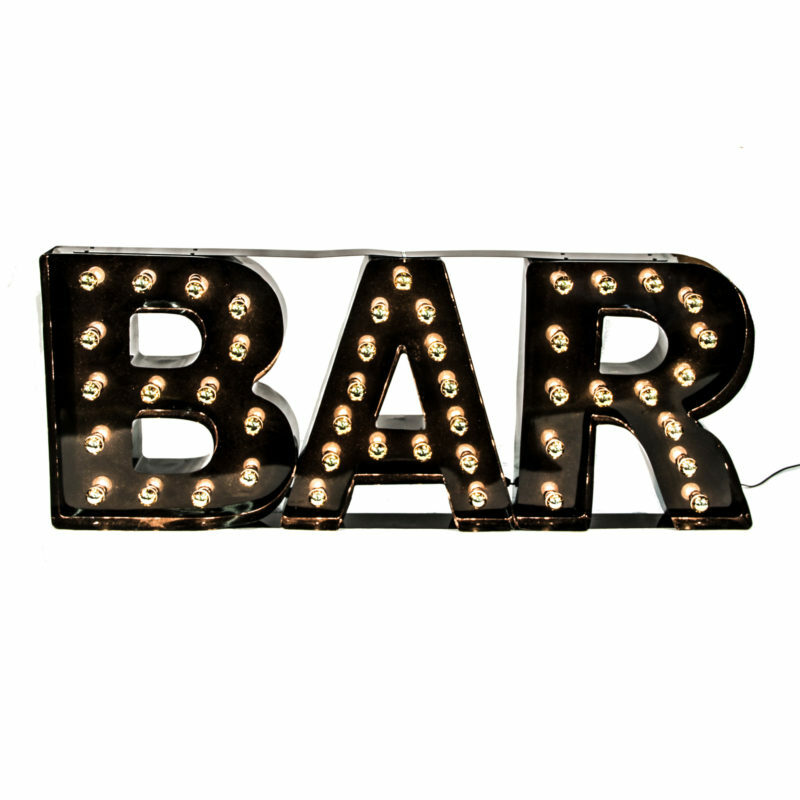 Have some fun with the Bar Marquee! 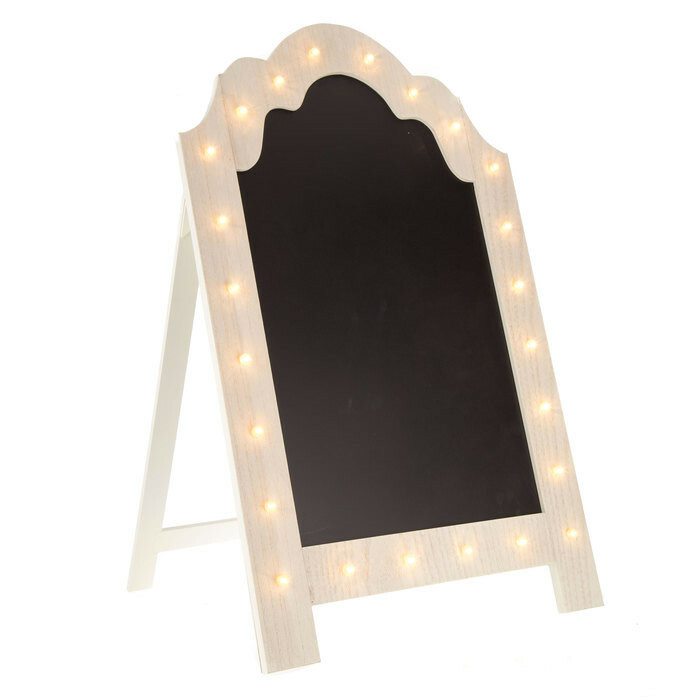 Perfect for speakeasy, 1920’s themed parties and more, this fully functional marquee lights up beautifully to cast a warm glow on your party guests! 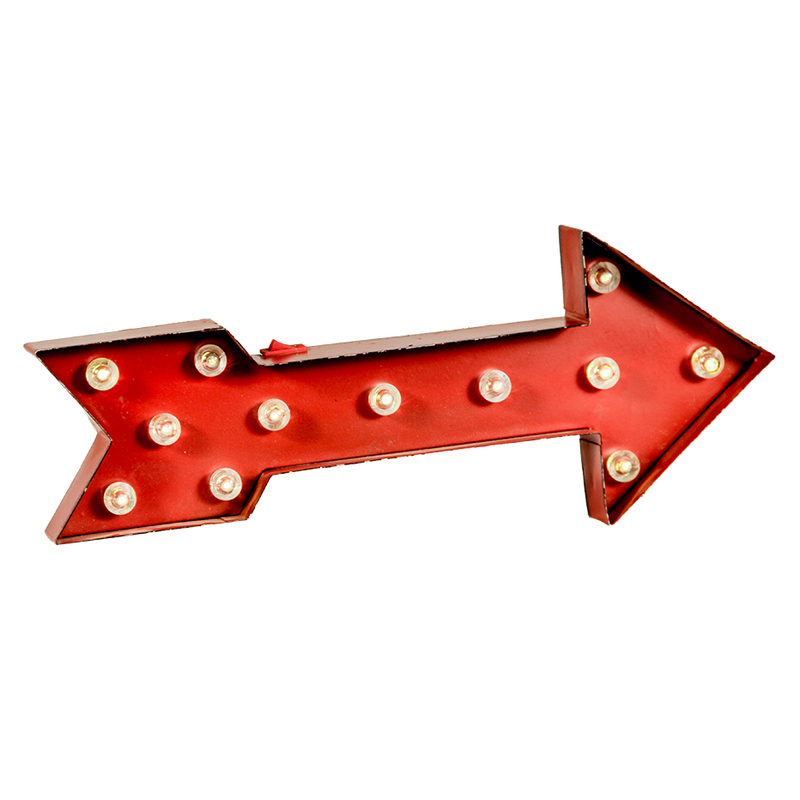 A beautiful accent piece for those who want themed rental decor, Peter Corvallis Productions has you covered! 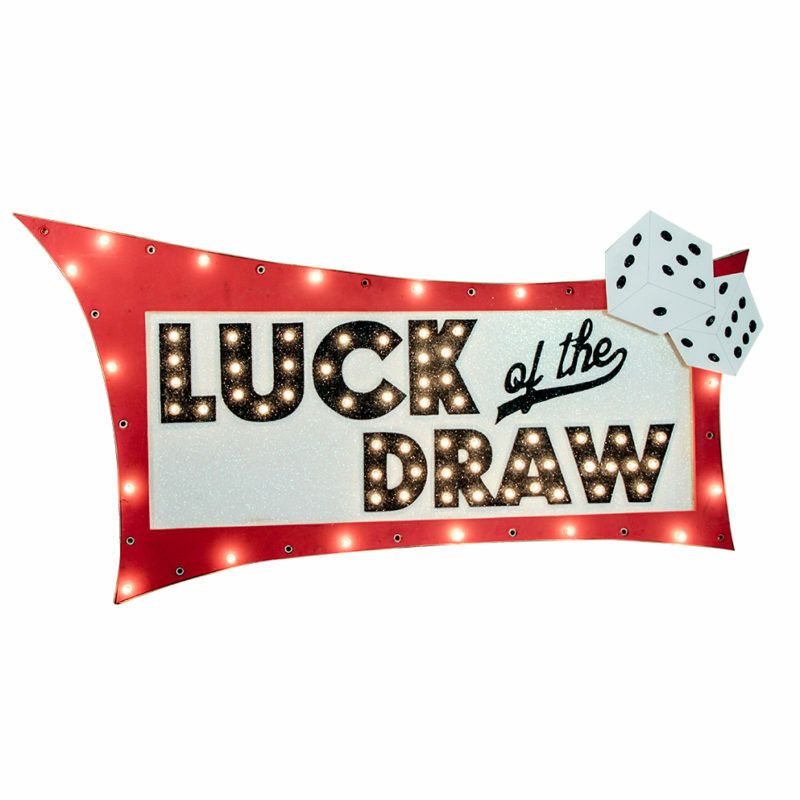 Give your party a hint of luck with our Luck of the Draw Sign! This large scale marquee features lights and glitter for a Peter Corvallis Productions exclusive product. 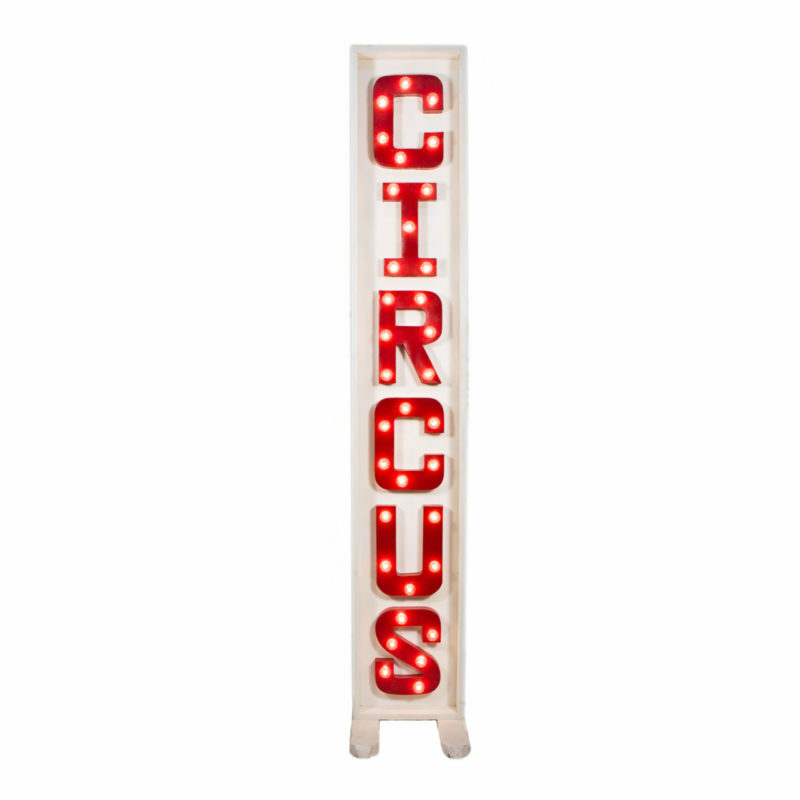 This marquee does plug in and can be hung with support.